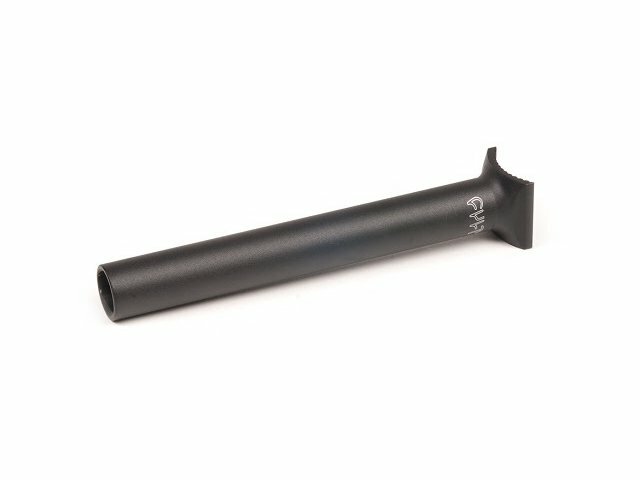 Black as coal the Cult "Counter" Pivotal Seatpost gets out to you. Besides the seatpost is pretty light. Cult desinged with the Cult "Counter" Pivotal Seatpost a soild seatpost without any flourish.